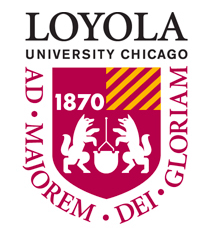 Loyola University, Chicago, is offering more buying power for its students through the campus card program, allowing them for the first time to take the card off-campus at local dining establishments. The program will start small, focusing on a handful of restaurants. “We prepared documents and contract agreements that…merchants will have to sign, and they’re being reviewed by the university’s general council to make the sure the agreements meet university standards,” said Kathleen Steinfels, systems administrator for the Campus Card office. Only Rambler Bucks, similar to a debit card, can be used to pay for items at off-campus locations.